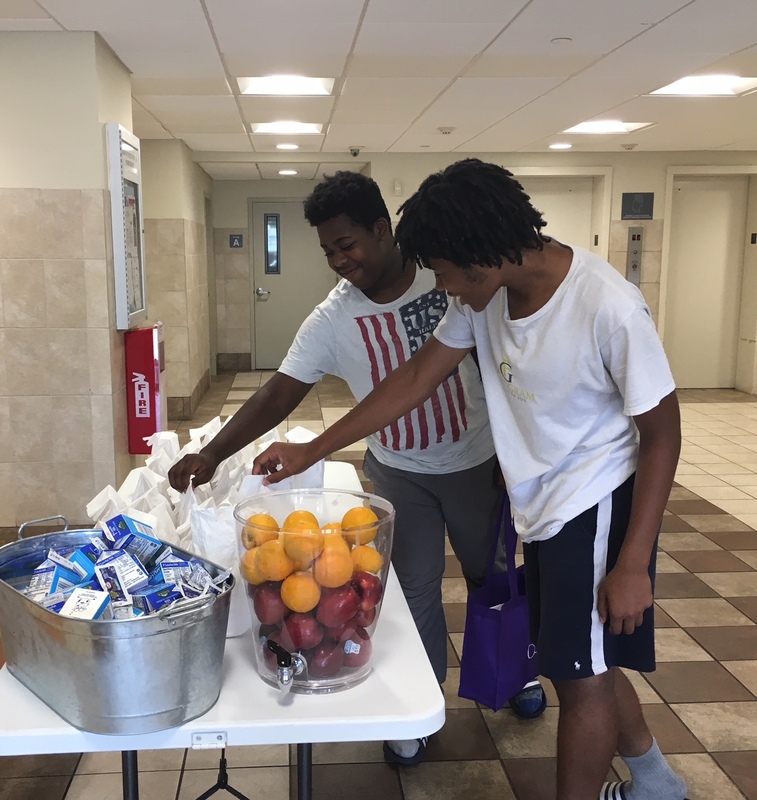 New Neighborhoods Summer Meals Program returns! The meal program provides breakfast and lunch free of charge to individuals age 18 and under. There is no ID, paperwork, or registration required. New Neighborhoods residents and surrounding community members may receive a free meal starting July 9, 2018 through August 3, 2018. Free Summer Meals will be served in the Community Room at the Martin Luther King Jr. Apartments from 8:00 am to 9:00 am and 12:00 pm to 1:00 pm.